Getting back into my historical writing. It finally feels like I’m home where I belong. I’ve enjoyed working on the Bindarra Creek series, but I have a hero and heroine from days gone by wanting their story told. I’ll update you a title and blurb soon. Our Bindarra Creek anthology is finished and published. I’ve been semi busy with novels in between visits to the hospital, but on track now I hope. 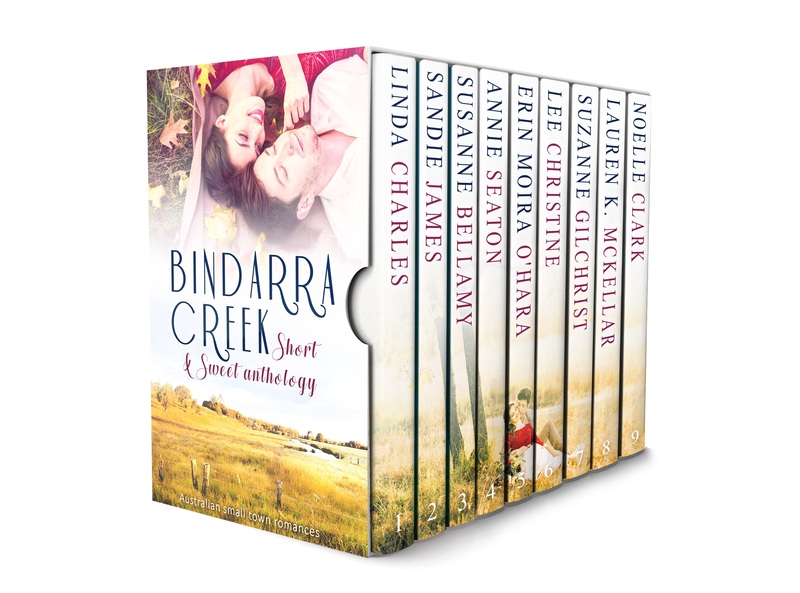 The good news is we have another Bindarra Creek series, this is in the form of an anthology 9 great short & sweet stories. We have had 8 of our original girls return and collected an extra one. You’ll love her. When one of their own is injured playing rugby league Jolene Lawrence puts her hand up to organise a Valentine’s Ball fundraiser. 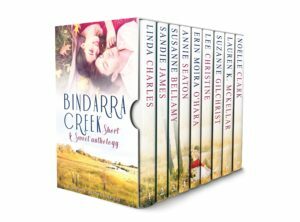 When Chat Newland returns home at the same time the townsfolk of Bindarra Creek decide to play Cupid. But Jolene has a secret - one that Chat may never forgive.